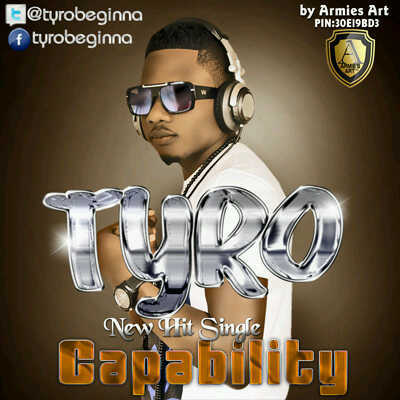 Tyro is a talented afro hiphop artist, with a lot of love for music. Tyro is a young prospect with a lot of potential and his delivery on his single "Capability" which features Tari T, shows that he is one to watch out for. Off his forthcoming debut album "Beginner" here is "Capability".